Hello Breeders, Hobbyists, and everyone else visiting. It’s that time of year again. 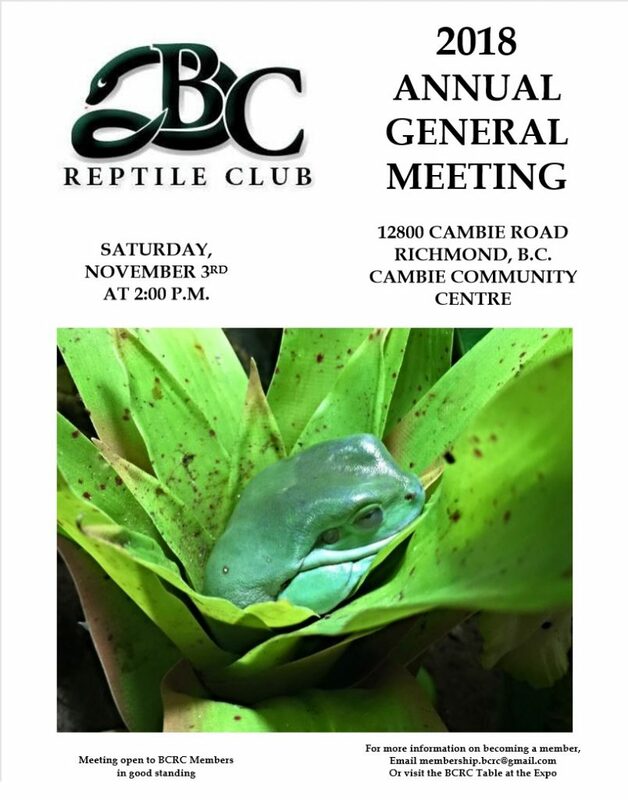 The AGM is happening on November 3rd. If you are interested in attending, please email membership.bcrc@gmail.com for information on how to become a member or to nominate a member for the Board of Directors (you must be a member to vote). Also, feel free to attend to find out how we are doing, what we are working on, and what we plan to work on in the future. With your support, we can try to tackle almost anything! Please see the poster for more details on the where and when of our AGM.